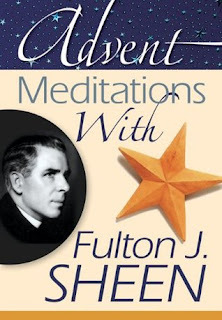 I bought this book even before I had finished Lenten Meditations with Fulton J. Sheen, The two books are set up in the exact same way. Each day you get a topic, a short quote from Fulton J. Sheen, these quotes vary from single sentences to longer paragraphs. And then the devotion ends with a bible quote. There are meditations from the First Sunday of Advent through to the Fourth Saturday of Advent. Many people nowadays want God, but on their terms, not on his. They insist that their wishes shall determine the kind of religion that is true, rather than letting God reveal his truth to them. So their dissatisfaction continues and grows. 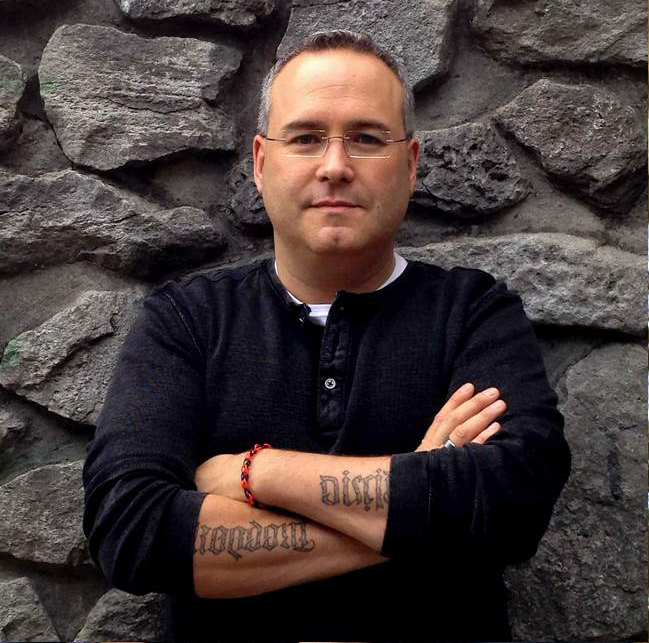 But God finds us lovable, even in our rebellion against him. I am the LORD, I have called you in righteousness, I have taken you by the hand and kept you. This booklet has by far the shortest Advent devotions I have ever encountered. And Yet it also has great impact. The selected quotes from the works of Fulton J. Sheen all seem to speak to the heart. I highlighted part of or the entire quote almost every day. And I added a few of the books the quotes were drawn from to my reading list for the next year. This booklet is excellent for the advent season or to be honest could be read almost any time as a 4 week devotional or primer on Fulton J. Sheen’s writings. I enjoyed this devotional so much I already plan on rereading it next year during advent again. And I can highly recommend it.